The Basque Soccer Friendly will feature a La Liga team from the Basque region of Spain and now a top ranked Liga MX team from Mexico for the July 29 matchup in Boise. 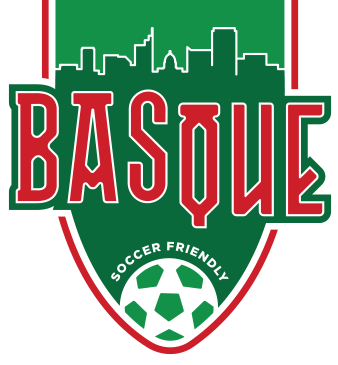 Originally the organizing committee of the Basque Soccer Friendly was negotiating with opponents from Major League Soccer (MLS). The MLS scheduled their All Star Game for the same night as the Basque Soccer Friendly on July 29th in Colorado. The All Star Game would mean that any MLS opponent would be without their best players hindering the quality of the game the Basque Soccer Friendly was trying to host. The Basque Soccer Friendly organizing committee decided to consider other options in order to provide the highest quality soccer friendly possible in Boise. Liga MX is generally considered the strongest professional soccer league in North America and among the strongest in all of Latin America. The organizing committee is very excited to welcome one of their top ranked teams to Boise this summer. The Basque Soccer Friendly leadership expects to announce the teams from La Liga and Liga MX in early April.